Representing Client Sand Hill Property Co., Luzon Was Pivotal In The Closing Of The Historic 250,000-Square-Foot Building In San Francisco’s Union Square. 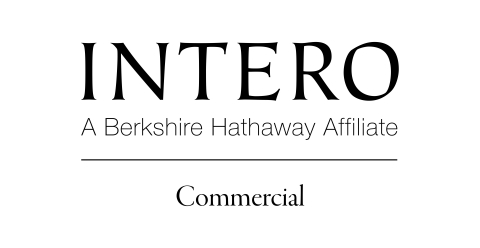 CUPERTINO, Calif.--(BUSINESS WIRE)--Intero, a Berkshire Hathaway affiliate and wholly owned subsidiary of HomeServices of America, Inc., is proud to announce that top Intero agent, Efi Luzon, has closed a $250 million transaction on one of the most iconic assets with an irreplaceable location in San Francisco. Located at the center of the world-renowned Union Square district. 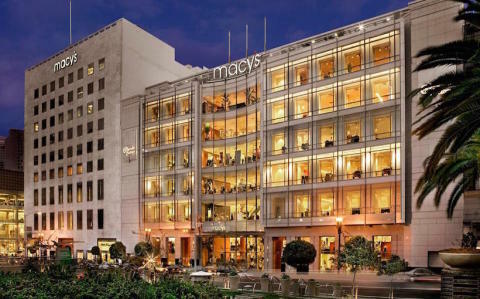 The I. Magnin building, located at 233 Geary St. in San Francisco’s historic Union Square, was sold by Macy’s to Luzon’s client Sand Hill Property Co., the well-renowned and most prolific developer in the Bay Area, located in Palo Alto, CA. 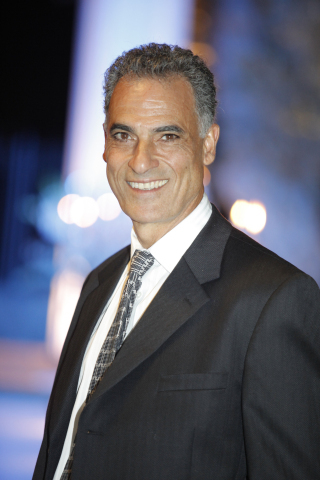 Top Intero agent, Efi Luzon, has closed a $250 million transaction on the I. Magnin building in San Francisco's historic Union Square.